Rainbow Six Siege Operation Para Bellum is here, if only in preview form via the TTS. Still, we’ve got a thorough way to take a look at everything that’s new, and Ubisoft have made it easy to parse the changes with some always-appreciated patch notes. Here are the highlights. 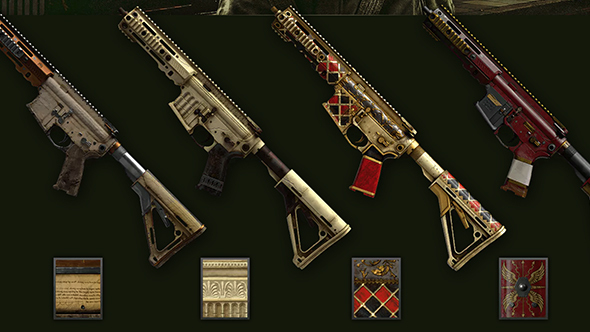 This is our first look at the new seasonal weapon skins, which Ubisoft call a celebration of “the Italian artisanship of weapon fabbrikas.” The new skins are quite ornate, taking inspiration from ancient paper, Roman architecture, and shield crests, with Carnevale, Renaissance, Ancient Marble, and SPQR all bringing a touch of class to your guns of choice. These skins can be applied to all available weapons until the end of the season – check them out below. Stay frosty – these are the best FPS games on PC. 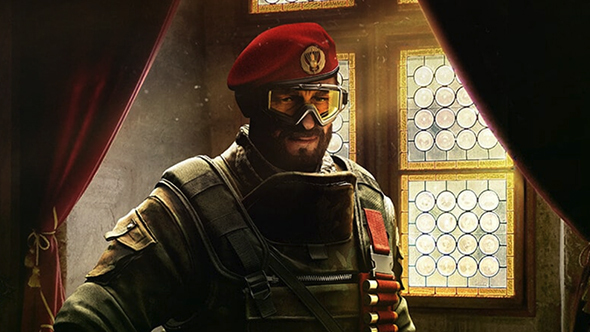 Of course, the biggest additions are the new operators, Maestro and Alibi, as well as the new map Villa, but Ubisoft have already spilled the beans on most of what there is to know there. There’s also the Thatcher elite skin, which we saw over the weekend. We do have some more details on the intentions behind the Clubhouse map buff, which Ubisoft say is intended to “improve the course of the map by fixing what forced Defenders into high-risk low-reward situations.” That’s largely about opening up the flow of the map with a new second-floor connector, and a series of smaller changes to the remainder of the location. This update includes balance changes like the long-promised Echo buff, giving him an extra Yokai drone, as well as the adjustments to operator speed. Other major features like pick and ban and the bulletproof camera gadgets will come alongside Para Bellum, as well. You can see all the new features and bug fixes for yourself in the full patch notes, or simply play with them hands-on via the TTS. It’s worth noting that some changes, like the dropshotting fix, are live on the test server but not mentioned in the patch notes, which is my cue to repeat the usual warning that everything’s subject to change up until the final release. We expect Para Bellum to go live on June 5.